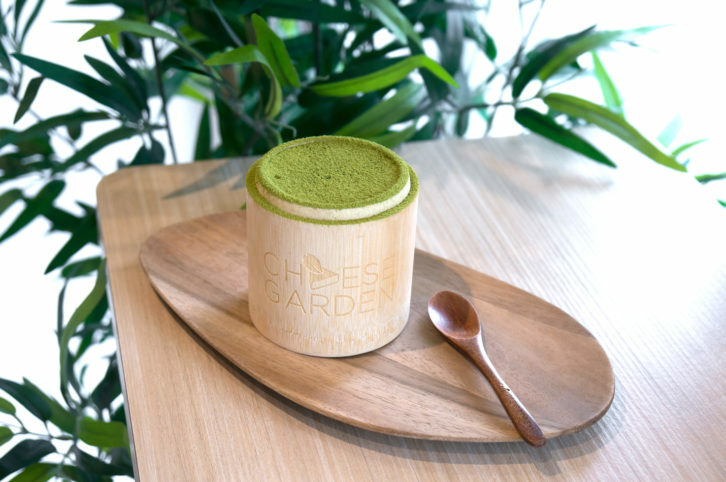 After only two years of opening, Cheese Garden has become one of Toronto’s most-coveted specialty dessert shops. 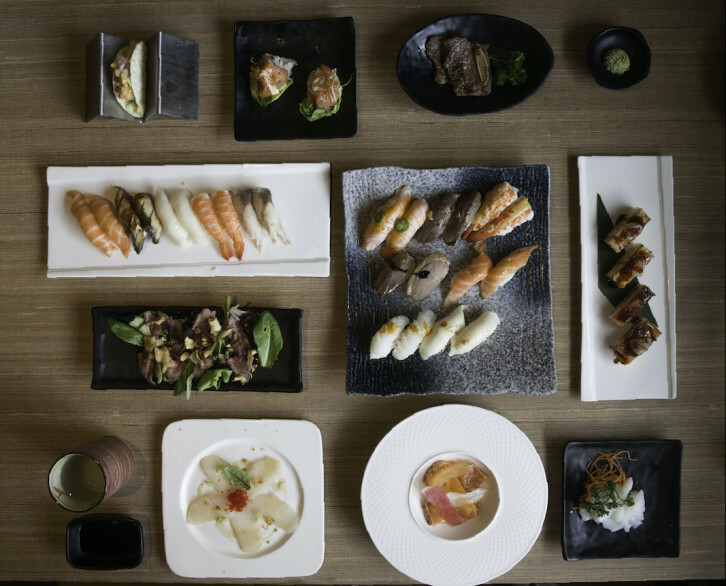 Their cheese-centric menu incorporates high quality and authentic flavours from all over Japan, such as Kyoto, Osaka, and Okayama, into their beautifully packaged pastries. As the spring season begins to blossom, Downtown Toronto gives a warming welcome to Kaka All You Can Eat’s second location. Coincidentally, the name “Kaka” was originally based off the Japanese pronunciation of the Sakura Flower though even the owners themselves have recognized that it could be mean something on quite the opposite spectrum of pretty. 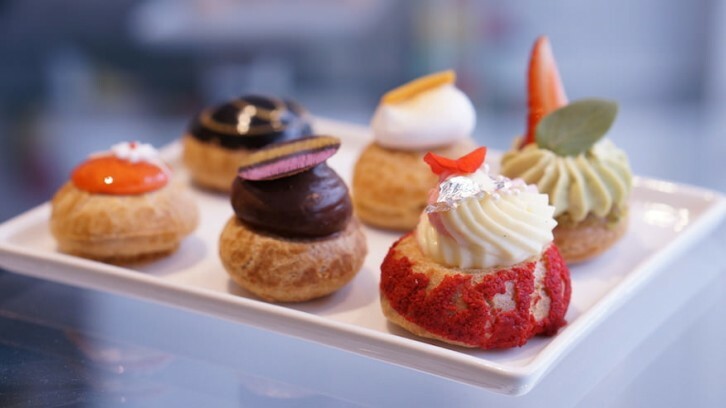 After turning heads with the recent opening of Toronto’s very first éclair-only patisserie at Queen West, Nügateau perfects a spring/summer 2016 menu, evocative of fruits & flowers, complemented with an invigorating freshness of everyone’s favourite flavours.